The Wendys were a part of the early 90s Madchester scene, but do The Wendys stack up to those legendary bands? On episode #57 it's listener review time once again. 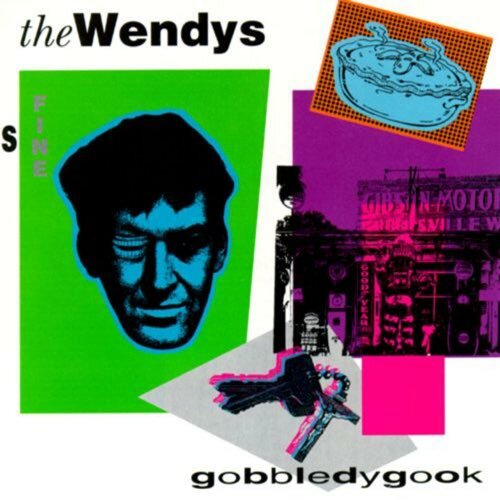 This week we finally get to a suggestion by 'Chel over at the awesome I Hate The 90s blog and review the 1991 album Gobbledygook by The Wendys. Along with the Happy Mondays and Primal Scream, The Wendys were a part of the early 90s Madchester scene, but do The Wendys stack up to those legendary bands? 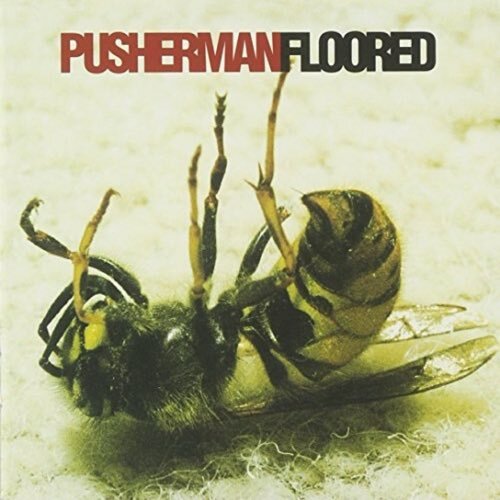 Combining the long-form jams of The Verve with the attitude and pop-sensiblity of Oasis.